SEE PICS : Virushka arrive in Mumbai after wedding reception. 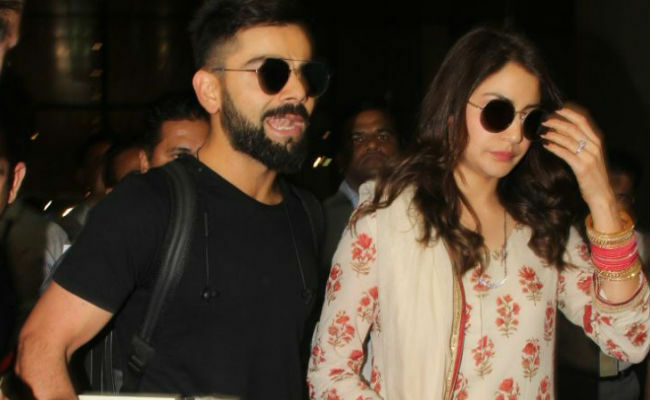 BOLLYWOOD | Virushka were spotted at the airport coming back from their Grand Delhi reception. The couple would be hosting another round of celebrations in the city on December 26.